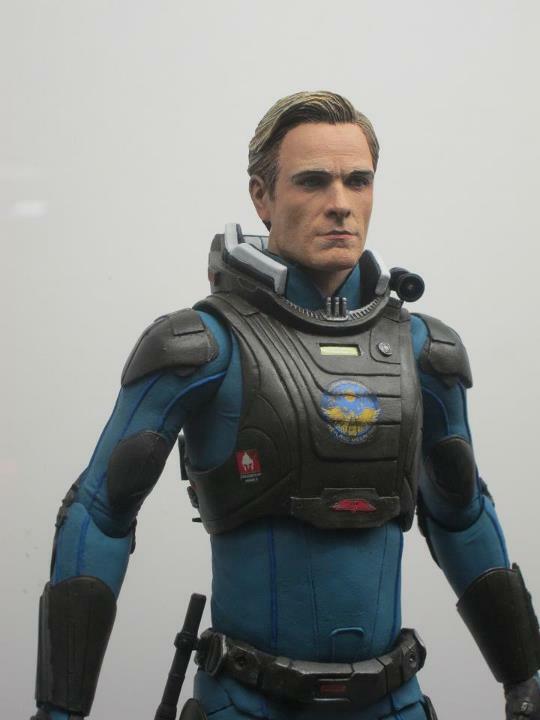 Behind the Scenes First Look – David 8 from Prometheus Series 2! You are here: NECAOnline.com » Blog » Behind The Scenes » Behind the Scenes First Look – David 8 from Prometheus Series 2! 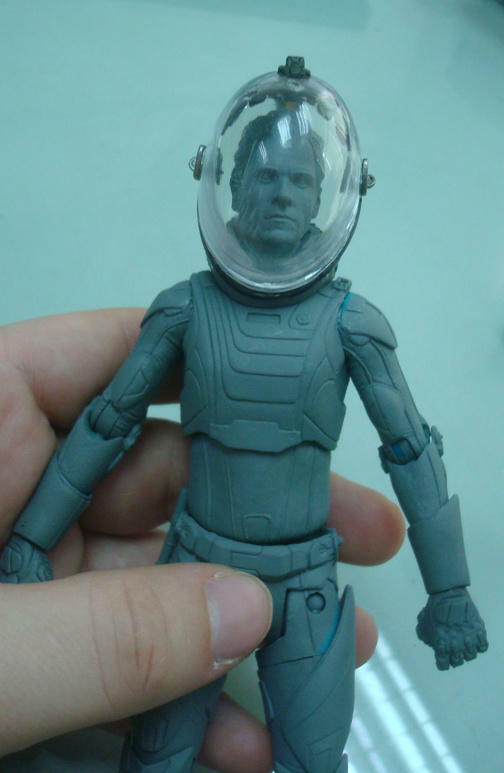 We’re going behind the scenes once again for a special look at the next series of Prometheus 7″ action figures! The biggest sci-fi thriller of the year and Ridley Scott’s triumphant return to the Alien mythology, Prometheus was as mysterious as it was awesome-looking. 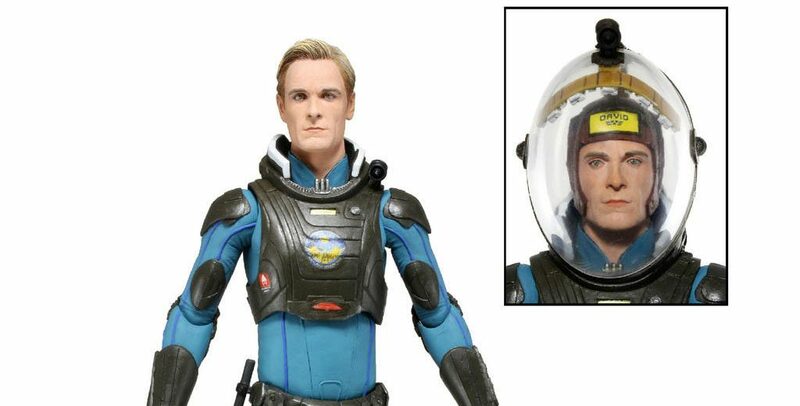 Series 2 in our Prometheus action figure line includes the Deacon and David 8! 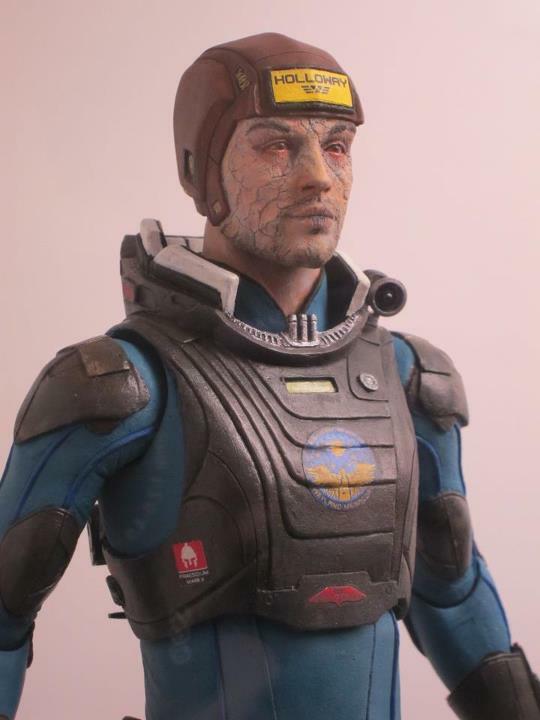 The final version of David from Prometheus Series 2 comes with 2 interchangeable heads, a flashlight and a removable helmet. Product shown in behind-the-scenes may not be finished and is subject to change. 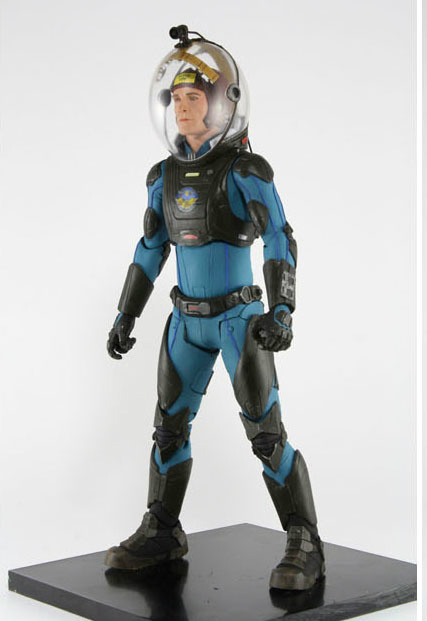 Prometheus Series 2 is set to release the 1st quarter of 2013. Until then, check out Prometheus Series 1 and the TRU Exclusive Engineer vs. Trilobite 2-Pack! 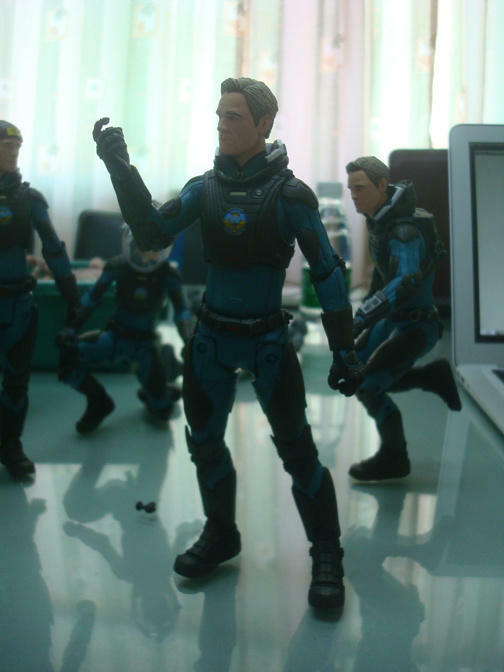 We’ll have MUCH more on Prometheus as we get closer to the release of these figures in Q1 2013 followed by Series 3 later on, so stay tuned. Give us your feedback on these figures and everything else Prometheus by getting in touch on Facebook, Twitter or G+! Closer Look: Ash vs Evil Dead Series 1 Action Figures! 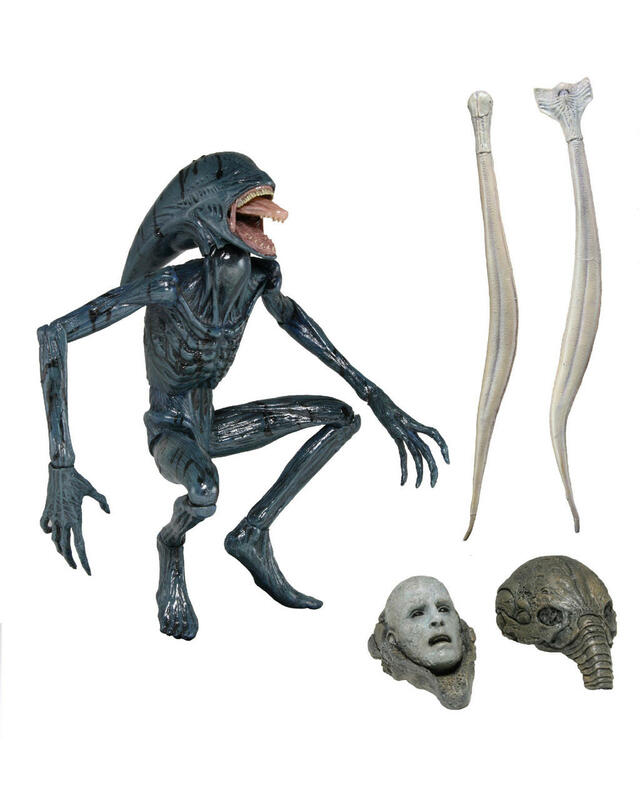 Closer Look: Aliens Series 10 Kenner Tribute Action Figures!